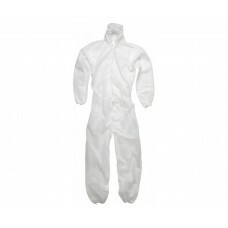 All of the above clothing, apart from the red hawk zip front coveralls, are manufactured by the well known brand name of Beeswift. 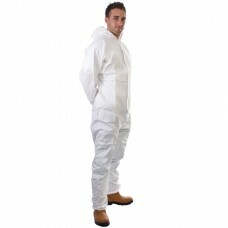 They are made from high quality materials and will certainly stand the test of time. Take Dickies red hawk zip front coveralls. These are available to order in smart colours such as bottle green, black, navy blue, red or royal blue and are extremely comfortable to wear. Dickies front zipped overalls come in sizes 36” to 58” so will fit everyone no matter what their shape or size. With their two way metal zips and studded over placket, two zipped chest pockets, a tool pocket, a rule pocket and two swing pockets with side access, they are perfect for people who work with many different types of tools. 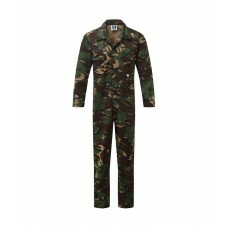 There’s also a double pencil pocket on the sleeve, full back elastication, two back patch pockets and knee pad pouches. 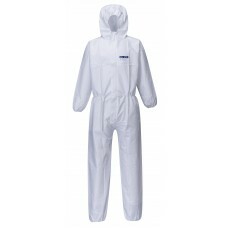 The Beeswift warehouse coat can be bought in white or navy blue and is perfect no matter which products are being manufactured in your factory. 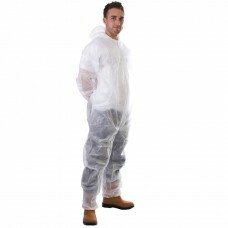 Beeswift coats are made from poly cotton, have concealed stud fronts, one breast pocket, two lower pockets and a rear vent. 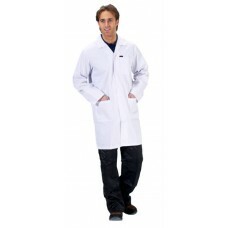 To have your company name or a motif embroidered or printed on the warehouse coats doesn’t cost much. Why not upload your own design and let our experts transform these plain white and navy blue coats into a personal piece of clothing? 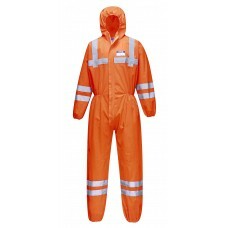 We at Your Workwear also sell boiler suits which many men and women like to wear to protect their clothing as well as being washable. 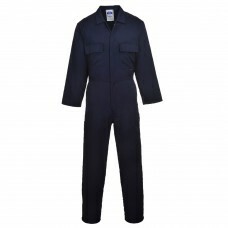 They are suitable for dirty jobs like mechanics working on vehicles, factory workers or employees working underground. Read more information about all of our general overalls to see which will suit your particular requirements.